According to our historical records, the spiritual camaraderie of Methodists began on February 1, 1888. 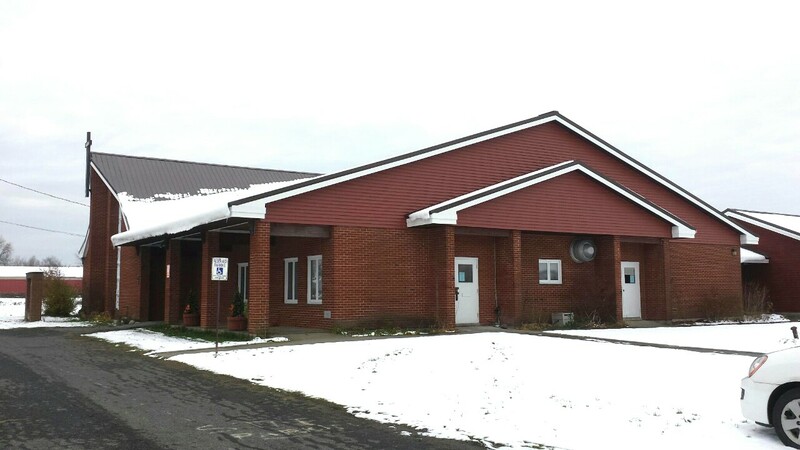 In 1889, with only twelve souls in attendance, the first official Methodist church in Pennellville was organized and trustees were duly elected. In 1939 there was a 50th Anniversary Program. It started with a lunch on Saturday and went though the entire day on Sunday. Today we have monthly fundraising dinners and everyone is well-fed. We get rave reviews on these monthly meals and have people coming from many of the surrounding communities including the city of Syracuse. 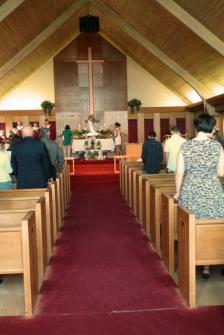 a consecration service was held and the new church was dedicated. Recently, the education wing was completed. We have room to grow. by the Holy Spirit. Come join us! crossword and works on a version of the gospels for children. Grace" for the Maundy Thursday service this year.